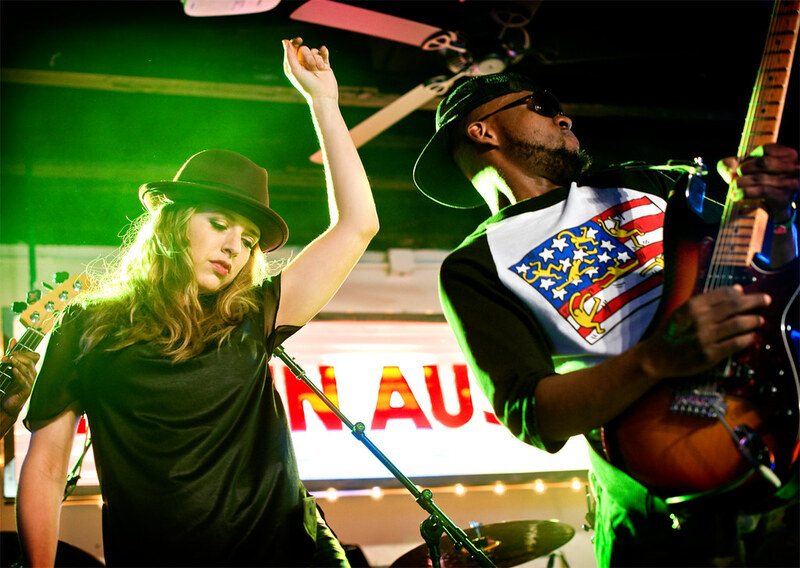 ZZ Ward's debut album "Til the Casket Drops" was released in 2012. Two years later, ZZ Ward is still reaping the rewards and still releasing new videos from that great album. Today, Billboard premiered her new video for "Last Love Song," one of my favorite tracks. The video, shot in beautiful black and white was filmed in Los Angeles and San Francisco and highlights Ward's raw and vulnerable breakup ballad. Billboard reports that the "Last Love Song" will be featured in the new commercial for ABC Family's "Pretty Little Liars" which returns to TV on June 10th. This year is going to be a busy year for ZZ Ward. Just coming off playing at Coachella, ZZ Ward's next show will be supporting Eric Clapton next week and then she's off performing a string of music festivals including Bonnaroo and Summerfest. Check out both video versions of "Last Love Song." One is the special "Pretty Little Liars" version and the other is the official music video.